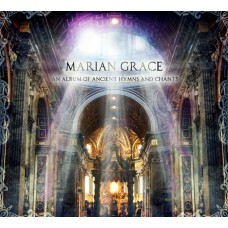 A gorgeous recording by Marian Grace, a very talented young Nashville-based musical grou.. 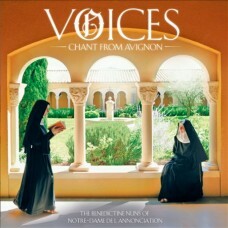 The Nuns of the Abbaye de Notre-Dame de l'Annonciation, in a remote region of France , won a global .. 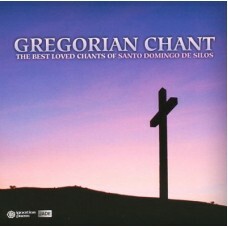 Artist: Benedictine Sisters of Gregorian Chant by the Benedictine Sisters of Regina Laudis.. 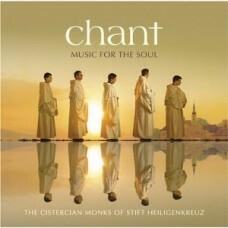 Following up their best-selling Women in Chant album, the Benedictine nuns of Regina Lau..